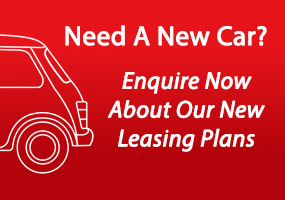 CLICK NOW FOR A QUOTE! 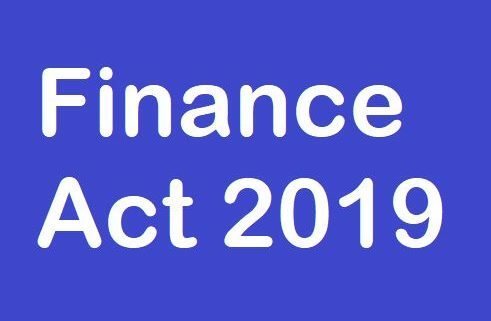 The Government has now published the Finance Bill 2018, which will give effect to the measures announced in Budget 2019. However, the Bill also includes a number of measures not announced by Minister Paschal O’ Donohoe. One measure not mentioned relates to VRT Relief Legislation on operating leases that was introduced in 1993. This has effectively now been removed in the last Finance Act, and these measures will come into effect from 1st January 2019.
rate of VAT chargeable on the acquisition of a vehicle by the applicant. All new vehicles registered from 1st January 2019 and operated under this type of lease (contract hire / lease purchase) will now be subject to increased monthly rates due to this VRT relief been abandoned. The increased monthly rate is based on the amount of VRT applicable to each vehicle. Unfortunately, this is beyond the control of Jensen Fleet Solutions Ltd or any leasing companies operating in our industry and will affect all vehicles across the board. “On the section itself, a partial repayment of VRT has been available since 1993 on certain vehicles acquired by vehicle leasing or hiring businesses or for providing driving lessons. This repayment reflects the VRT charged on the VAT element of the vehicle and currently represents 18.7% of the full VRT charge. This repayment is a legacy from 1993, when vehicle excise duty was being replaced by the VRT to ease the transition for car leasing and hire companies by ensuring their costs did not increase under the new VRT regime. This repayment can no longer be justified as a tax expenditure which is not available to other sectors and in the context of typical VRT charges having reduced very substantially since the introduction of the CO2-based VRT charging in 2008. The Minister for Finance has said “As to whether we engaged with the sector about this decision before it was made, we did not do so” so this has come as a shock to all within the industry. The VLAI and SIMI are currently lobbying the Minister in relation to this removal but remain unconfident on the outcome.